We would like to give a very big thank you to the Marine Harvest staff at Keose for the help and assistance that they provided in setting up moorings for the Estate on Loch Keose. A number of these moorings are now available for public use. Please contact the estate (welcome@keoseglebe.estate) for further details. The Estate has taken possession of a new storage container which will be used to securely store its equipment and materials. Its current location is only temporary, and a permanent home will be developed for it as part of the wider Keose Glebe Estate development plan, which will be circulated to households for consultation when it has been drafted. 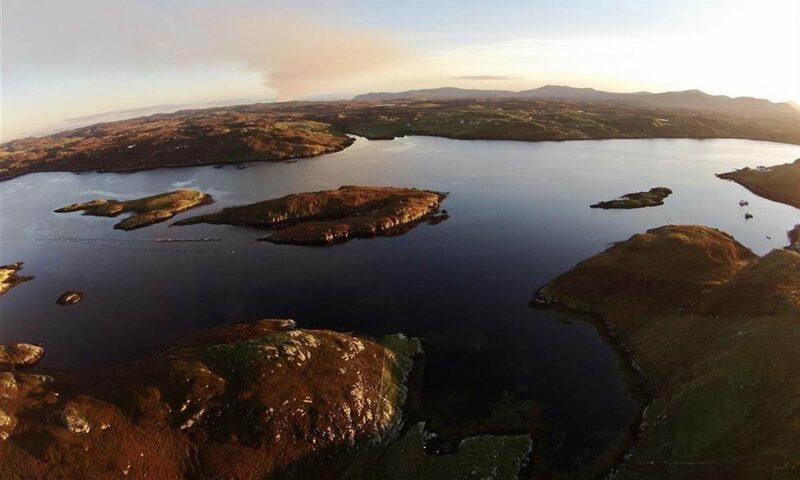 FES FM provide an emergency and routine repair and maintenance service for Hebridean Housing – both across the Western Isles, and here in Keose Glebe. We are therefore delighted, and would like to give a very big thank you to FES for the donation of a storage heater for the Estate Office. A warm office will definitely help our meetings and the general estate operation, particularly over the long winter months. 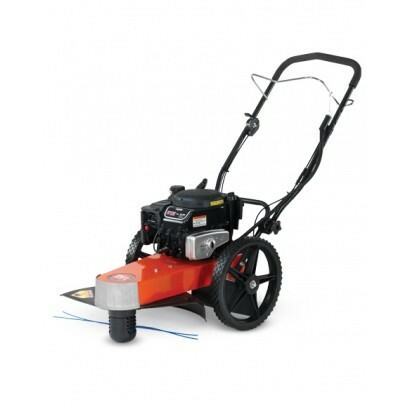 There will be a training session on the new community equipment held next week. Date and time has still to be arranged. We will update this post when we have further details. Keose Glebe households are reminded to fill out and return the forms requesting telephone details and permissions to the Muaitheabhal Trust as soon as possible. We still seem to be a few short, so with the deadline for their return being the end of this month, the sooner the better! Further forms can be provided on request if they have been mislaid. We have received notification that all those who took part in the recent Food Hygiene training have passed their exams. Congratulations to Donna, Ann, Kay, Cathy, Louise, Susan and Scott, and hopefully the skills learnt will be put to good use in the community. We look forward to seeing them with their certificates. 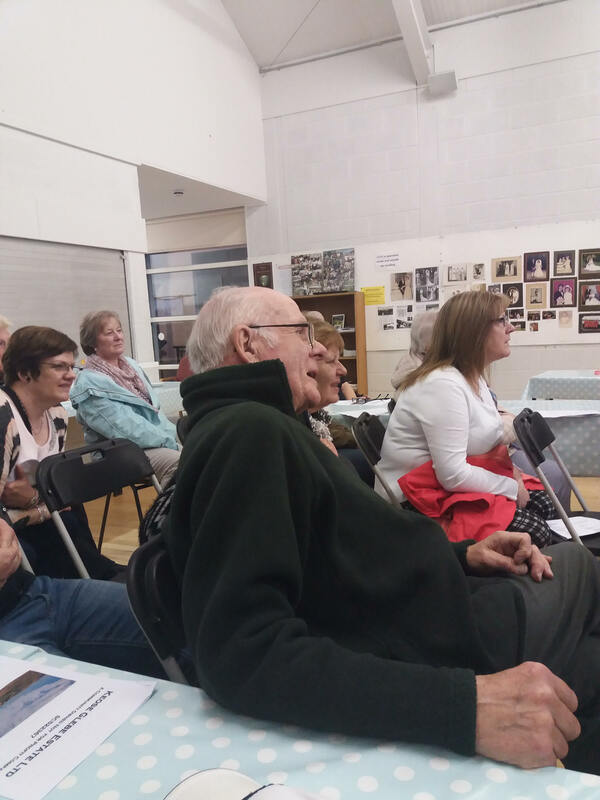 23 members of the Keose Glebe Community met in Balallan hall on Saturday 1st April. They were there to review the estate’s progress made in the first year of Community Ownership; to again discuss the strategic plan and direction of the estate; and to suggest projects or issues to be tackled or prioritised in year two. Both the Estate Management Team, and the wider community were praised and thanked for their hard work and the volunteer hours put in. The meeting noted that around 1700 hours of community effort had been invested thus far, and that a large number of projects and initiatives had been got underway. A new website for the Keose Glebe Estate and its community was launched today. 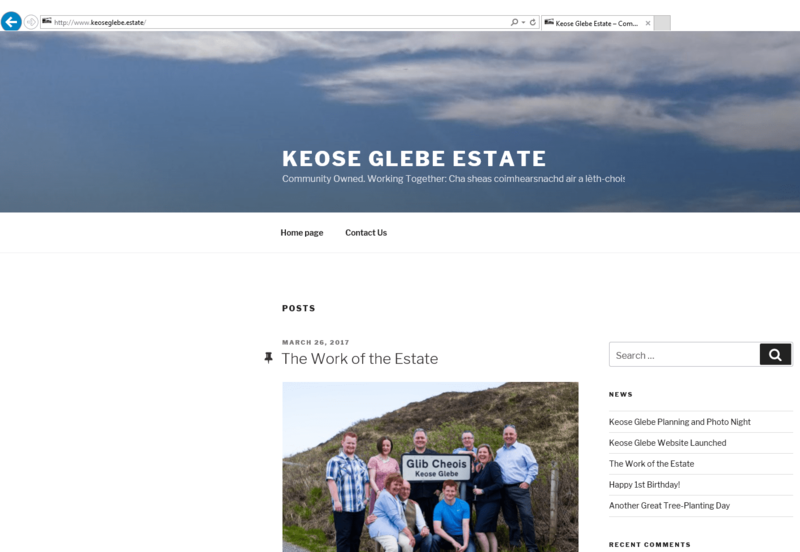 www.keoseglebe.estate will be the main news outlet for all Keose Glebe related stories, and although it is quite basic at the moment, we hope that it will develop and expand over the next few months. Let us know if you have any suggestions on how it can be improved, please make comments on our posts, and help us correct any errors or ommissions.